Destination's Travel Bags deliver functionality, performance, durability and ease of use. They are the best in the business and a must have for anyone who travels to those far away places to surf. The Longboard Travel bag is suitable for any type of travel, perfect for those light trips that don't require a full quiver. The Double Taco is perfect for easy traveling with multiple boards. 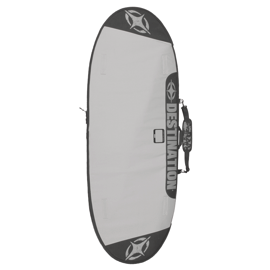 This bag easily fits two boards without bulky sidewalls. 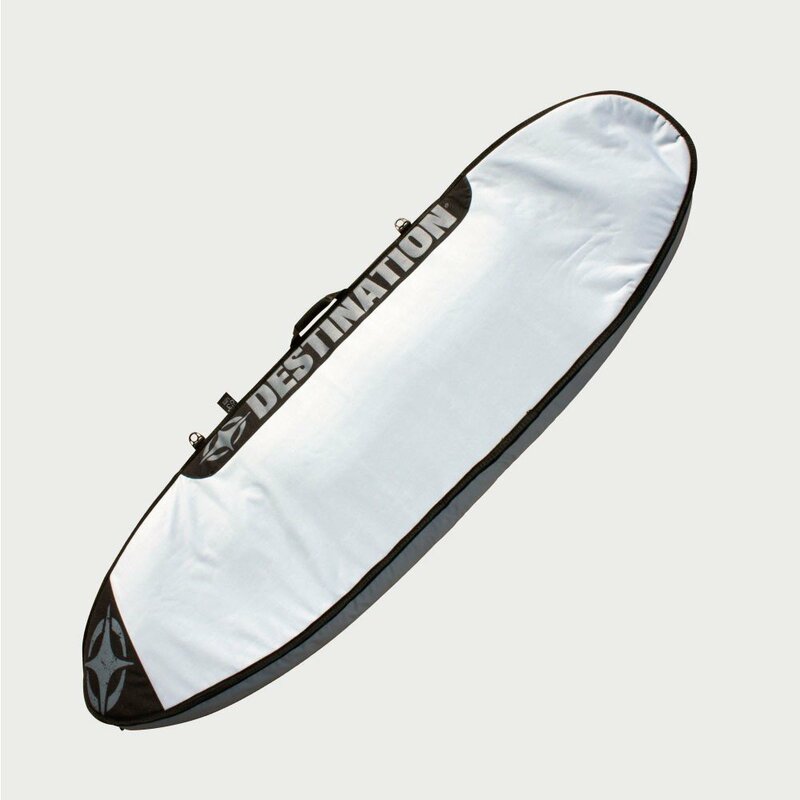 The Burrito Travel Bag is perfect for easy traveling with multiple boards. This bag easily fits three boards without bulky sidewalls.